Beautifully maintained home in a quiet neighborhood! Enjoy the small town charm of Deland from your wonderful 3 bedroom 2 bathroom 1899 square foot home! 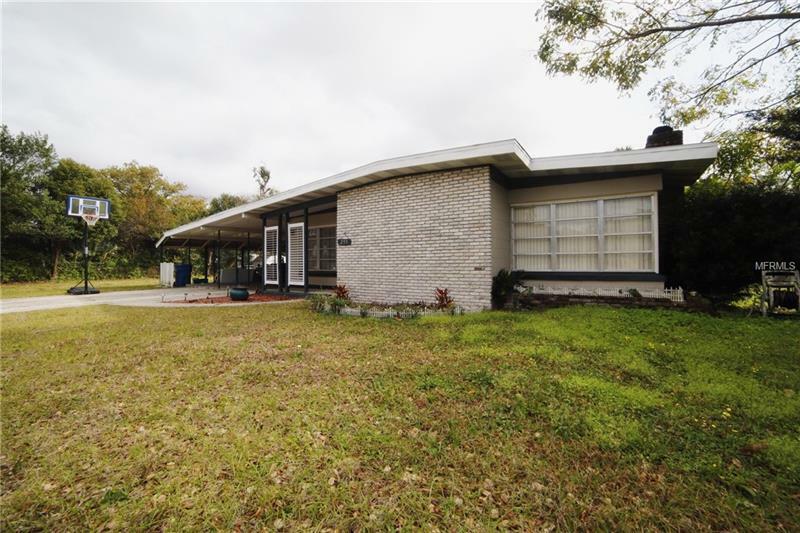 Located nearby shopping and Downtown Deland this would be just perfect for a starter home or even an investment property! Features include a wood burning fireplace wonderful contemporary kitchen design and a patio that would make a great spot for entertaining friends and family. Don't wait schedule a showing today!